The Williams Ace in the Hole sight set is the perfect solution for mounting optics and retaining iron sights. 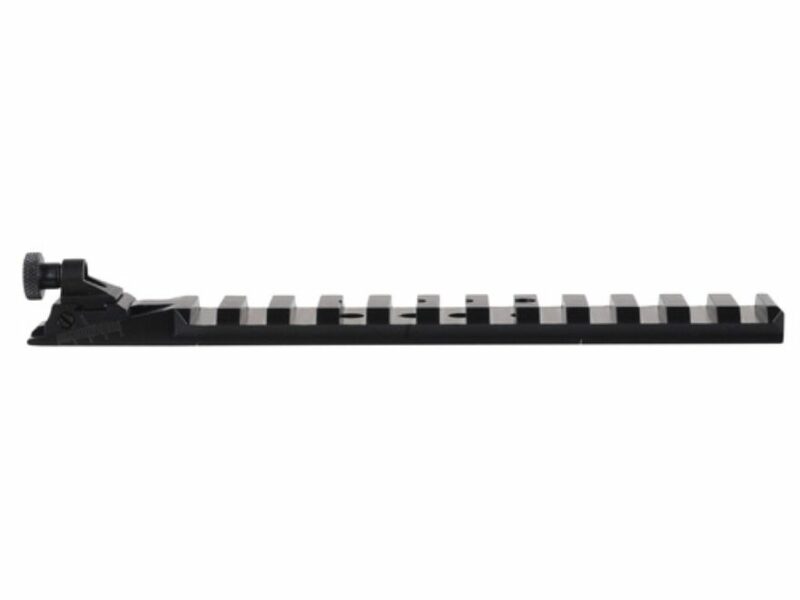 The base features a picatinny rail for mounting scopes with an integrated peep sight in the rear. The rear peep will accept any of the standard Williams apertures. The set includes a Fire Sight front sight for excellent low light visibility. Aluminum construction. Mounting screws included.